Last Friday, I woke up to a text from my best friend saying that Anthony Bourdain had taken his life. Just two days prior, Kate Spade committed suicide. I felt sick, I felt anger and sadness. Obviously I've never met these two people in my life, but as public figures, I admired them from afar and it feels like I did know them in some way. Nate and I packed up our jeep and went to the beach that night. Golden hour just heals the soul. Later that night, we met up with my best friends and had a bonfire. We let our dogs play while we laughed over a few beers, talked about nothing and everything, made plans to do it more often. After a long week of tragic news, it was exactly where we needed to be, with people we needed to be with. Sounds like you did the weekend perfectly. 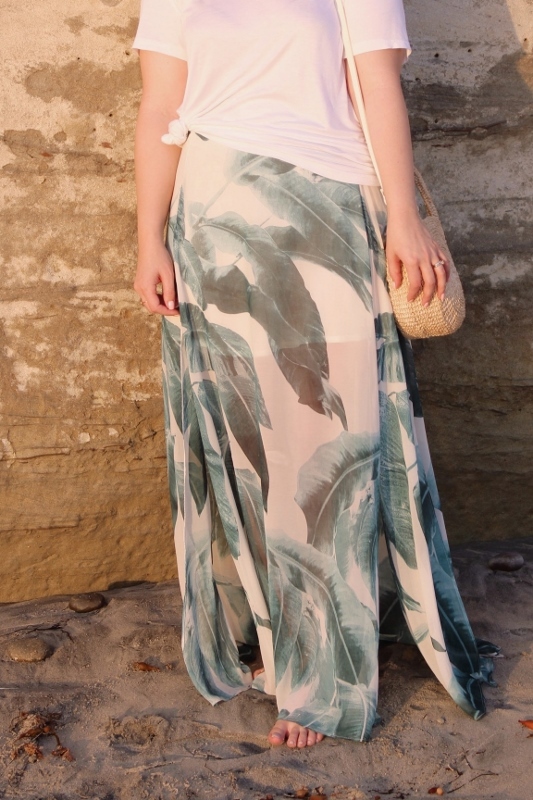 This maxi is the prettiest. The beach is always great therapy. And to go with friends and just connect...sounds ideal! Glad you had a nice time this weekend and see you on Thursday! That skirt is AMAZZZZZZZZINGGGGGGGGGGGG! 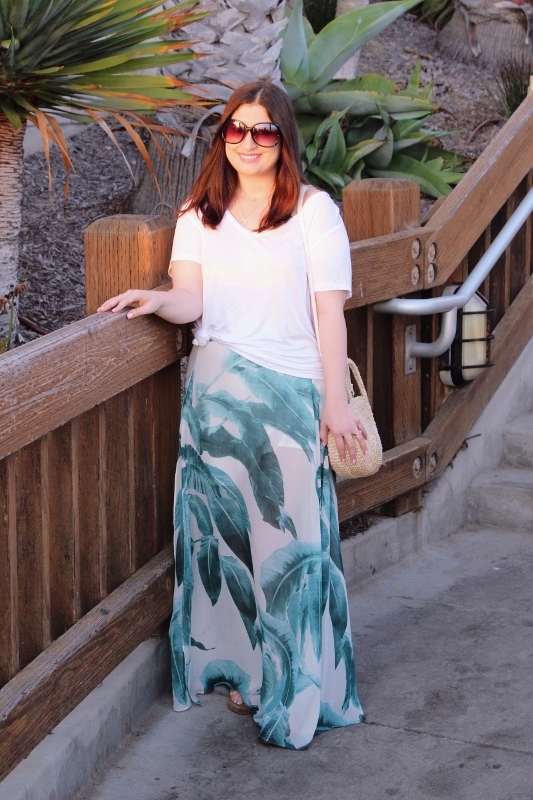 I am not a huge maxi skirt person but I love them on other people. Sometimes you need the opportunity to just enjoy something beautiful. 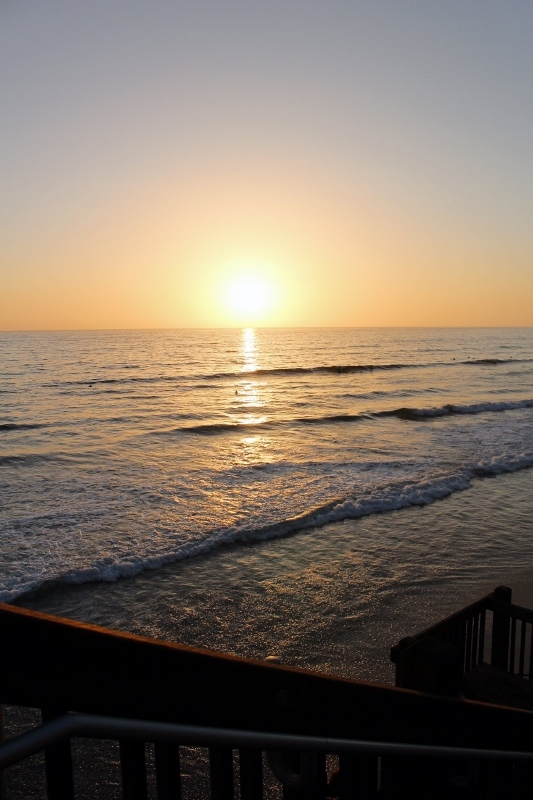 The beach at sunset is perfect! Your photos are gorgeous and so is that skirt! Hearing about Kate Spade was definitely a shock, and even though we've never met these people, the truth is that in many ways, they influence our lives. Glad you got out to the beach for a relaxing night with the people you care about. Your photo's turned out amazing. Hope you had a great time at the beach. We are doing more beach and cottage trips this summer too. Sometimes easy vacations are the best ones. Such a sad week. I am glad you made time for some of your favorite things. Amazing how they heal. 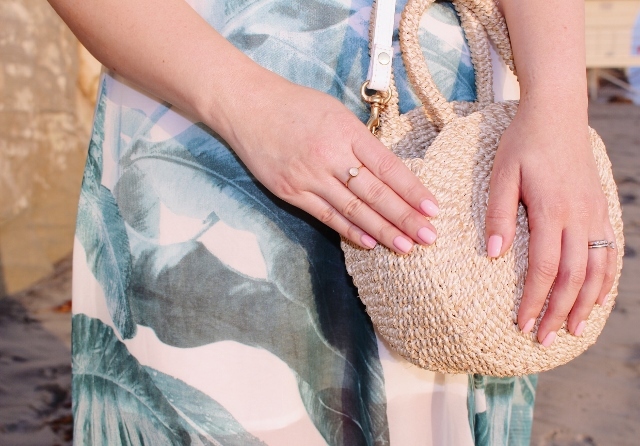 The photos are gorgeous, and your outfit is perfect for the beach! What an awesome skirt!! That was definitely a horrible week for news. Heartbreaking. And really puts things in perspective, for better or for worse.